Robin: Oh, on and off since I was about three or four years old. I used to make little paper books with squares of notebook paper and Scotch tape. I was editor of my school paper in elementary school, and wrote for my high school paper, and wrote the requisite teenage gloom-and-doom poetry. Professionally, I’ve been writing since 2007. Robin: Actually, when I published my first book. And then I realized there was so much more, so many more challenges, and that success was relative to one’s own goals. Robin: Oh, yes. Almost exactly what I expected. Including the pay grade . . .
Robin: Hmm, speaking of that pay grade . . . I didn’t have any expectations, really; I had hopes. I’m still hoping! Robin: Not so much. As a publisher myself, I know that I have the vehicle to get my books in print, but even before that, I knew the odds of getting an agent and being picked up by a major house were somewhere between slim and none. My focus has remained the same, to write quality books that I like. Robin: Well, I spent a day sending off agent queries, and then waited around for, oh, a few weeks. I got a couple “not interested” emails, and decided I was already tired of waiting to hear more. I’m not very patient . . . but I also knew I didn’t want to play that game. I even turned down an offer from a small press. So I self-published. Robin: I don’t think so. I might query a few more agents, I might have waited a bit longer, but I like where I’m at now, and what I do. Robin: Finding writing time is the most difficult. I tend to start and finish and ignore everything in between for a few weeks or so. And to be honest, I don’t do a lot of rewrites. I do, however, spend an hour every day, six days a week, doing promotion. Every morning, without fail, no excuses. It’s a habit now. Robin: Well, my books are good. And timely. And during my days as a bookseller, and now as a publisher, I see a lot of garbage—books that should never be published, or need a lot more work before publication. I think the good ones will stick around, the bad ones will eventually sink to the bottom. Robin: No one thing comes to mind, but I do blog twice a week on RobinWrites on things of interest to writers at all stages. Robin: Cold calls. Getting the motivation to go see someone about my books and set up an event. No one will believe this, but as a child, I’d walk around with my head down all the time—I’m surprised my chin didn’t fuse to my chest. Sometimes, it’s still hard to talk to people one-on-one, in spite of all the sales jobs I’ve held. It’s much easier to talk about someone else’s book! Robin: Oh yes—The Book House. 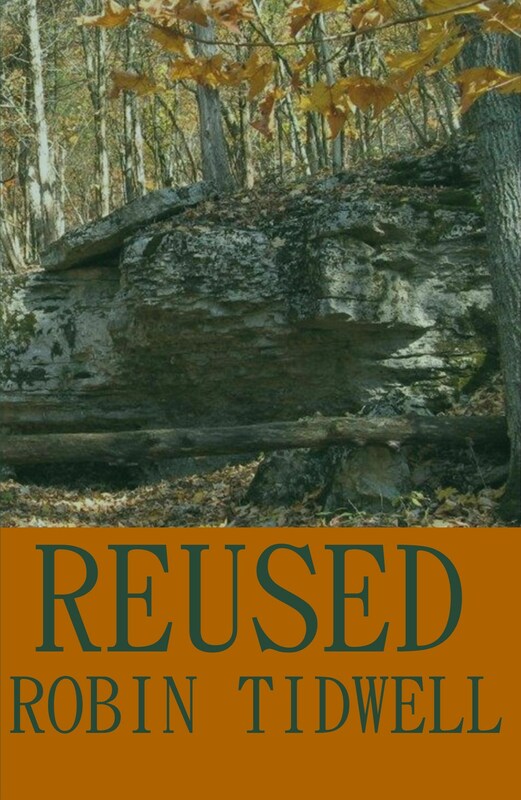 Michelle is a great friend of local and indie authors. 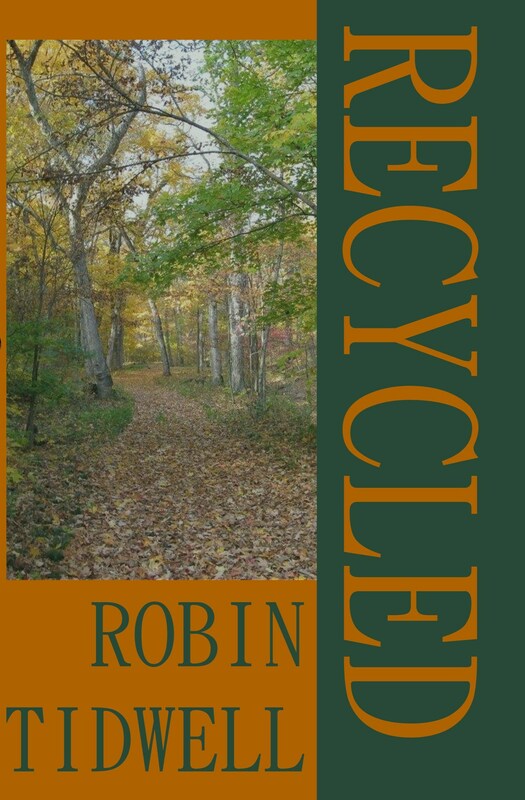 Robin: RECYCLED is the third book in the REDUCED Series. 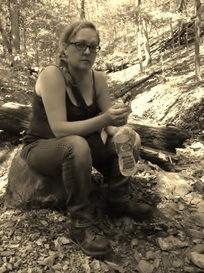 Abby has survived and fought back against the government for nearly 20 years, and is ready to simply escape it all. But Alison and Brad convince her to carry on for one last mission, to Chicago, the heart of Co-OpComm, and bring an end to the tyranny. 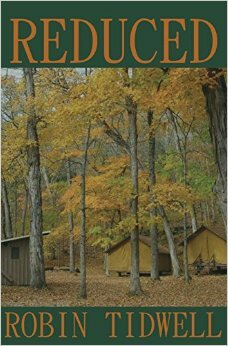 Robin: The REDUCED Series is available on Amazon, Barnes and Noble, The Book House, STLBooks, and via Ingram. Robin: Not telling. Oh, wait, I’m an open book. Ha. This entry was posted in Author interviews and tagged adventure, dystopian, government. Very interesting description of your books. I love the titles. And–the times have sure changed. Our family home had almost no adult books, though my mother made up stories to tell me and I still have the three children’s books I was given back then. Otherwise, my avid reading (and book purchases with an allowance) didn’t begin until I was ready for Nancy Drew. So sorry I missed your comment! How nice to meet someone else who read GWTW at such a young age – I was sure no one believed that story, but yes, it’s true… I think there were probably some parts I glossed over – I certainly never asked my mom about them!